» He is the Man Worth $600 Million!! What’s his Ideology? Share the post "He is the Man Worth $600 Million!! What’s his Ideology?" Like many newborns, he was born with the umbilical cord entangled around his neck. He was blessed and the nurse said that he would be a very lucky child. 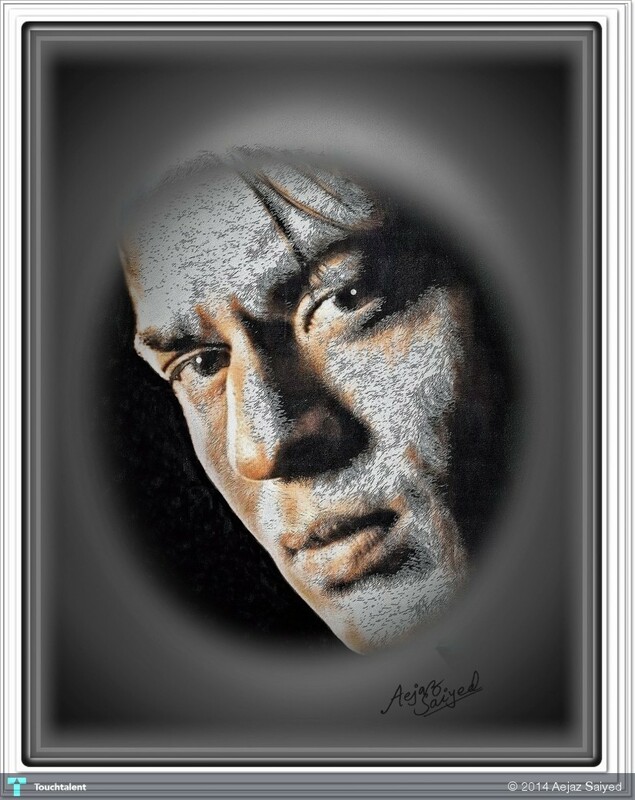 It was 2nd November, 1965 when Shahrukh Khan was born at the Talwar Nursing Home, New Delhi. Nobody knew that the boy who was a failure in Hindi, who always scored 2-3 marks out of 10 in Hindi, would become the Badshah of the Hindi Film Industry. The King of Hearts is the Second Richest Actor in the world with an estimated net worth of $600 million. 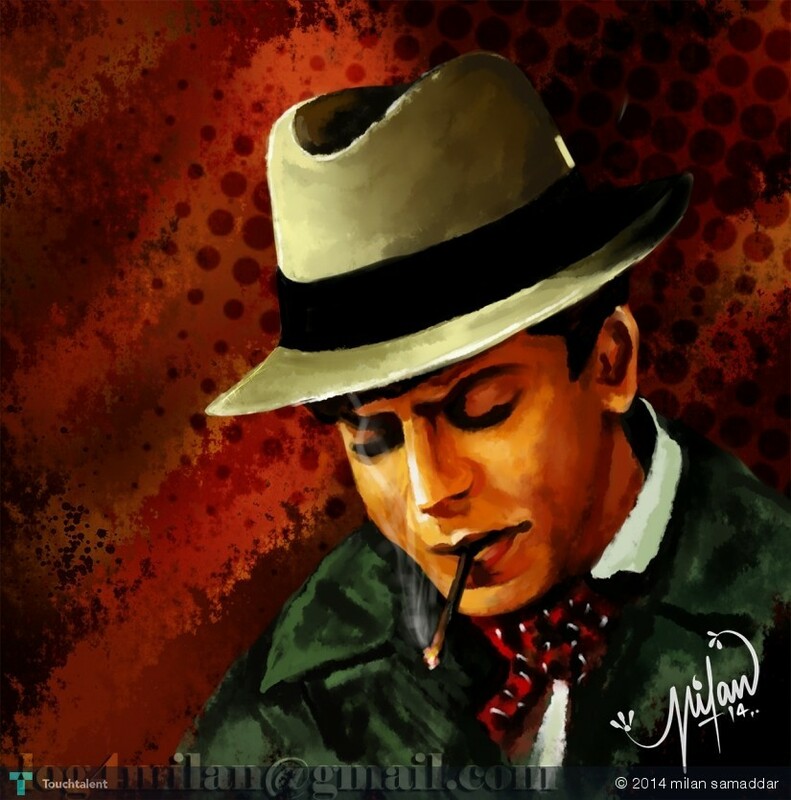 Though, its the ‘Happy New Year’ for him, We wish SRK ‘Happy Birthday’. 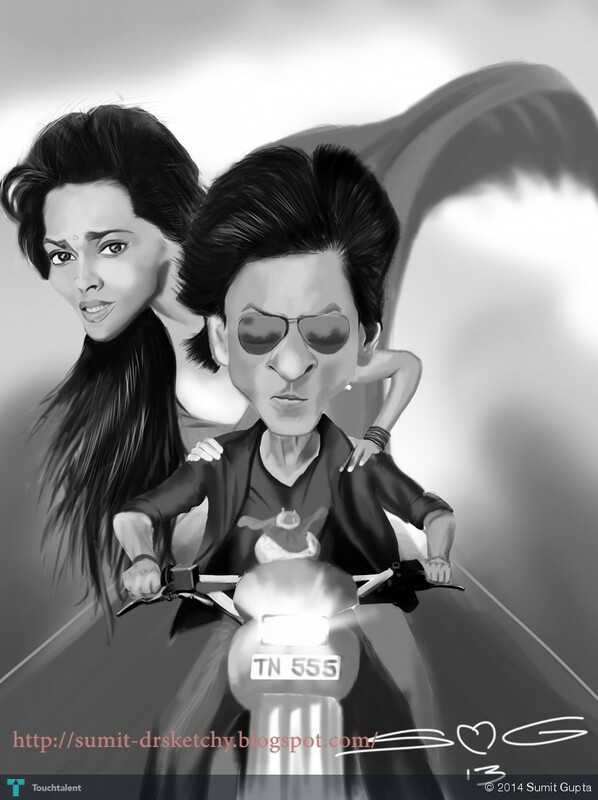 Digital Art by Mr. Milan Samaddar. 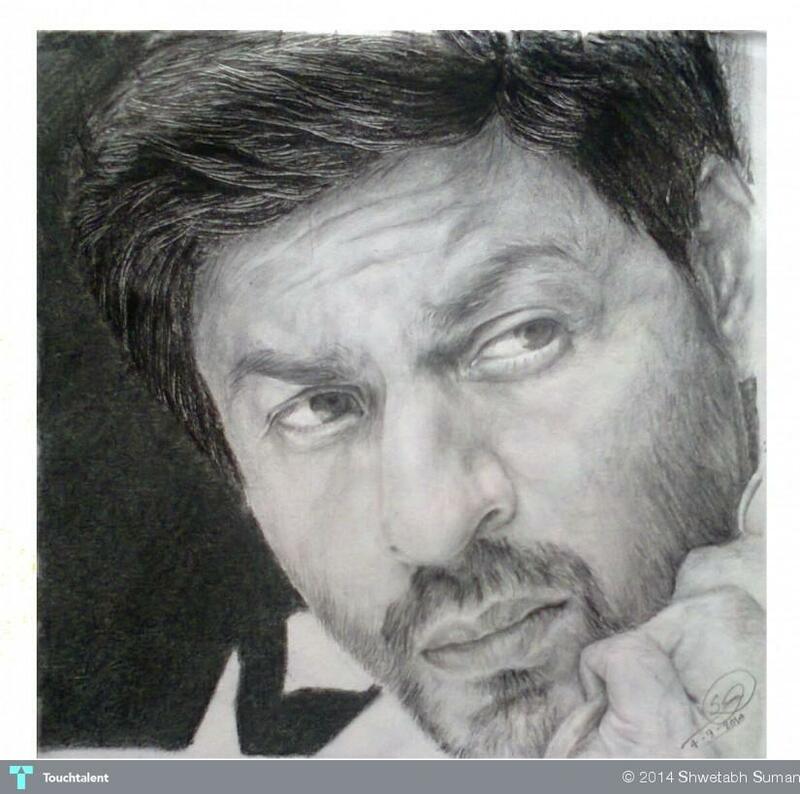 Sketch work by Artist Shwetabh Suman. 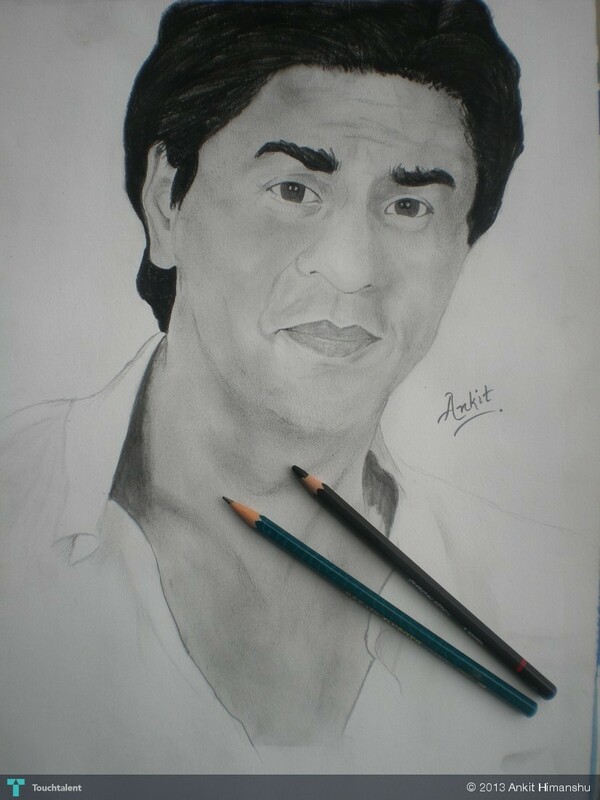 Sketching by Artist Ankit Himanshu. It’s said that what you think is what you become. Shahrukh received what he believed into. 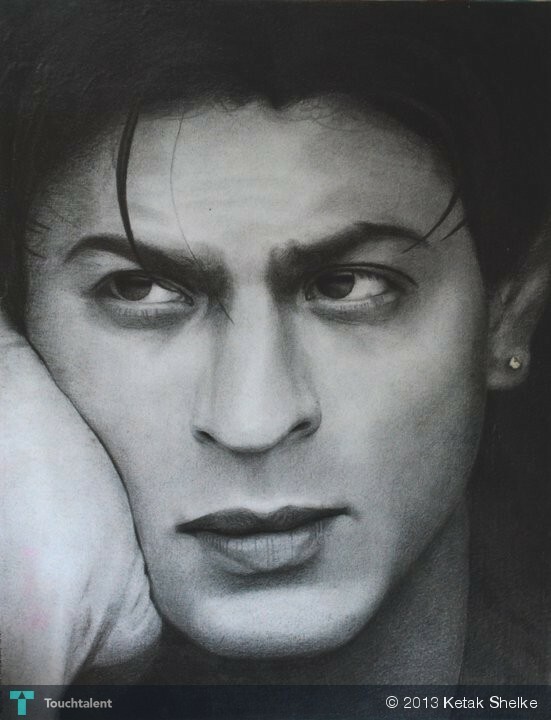 We wish Shahrukh Khan a very happy birthday and many more amazing movies full of creativity. Chocolate : Licked, Ate, Enjoyed! What Next?